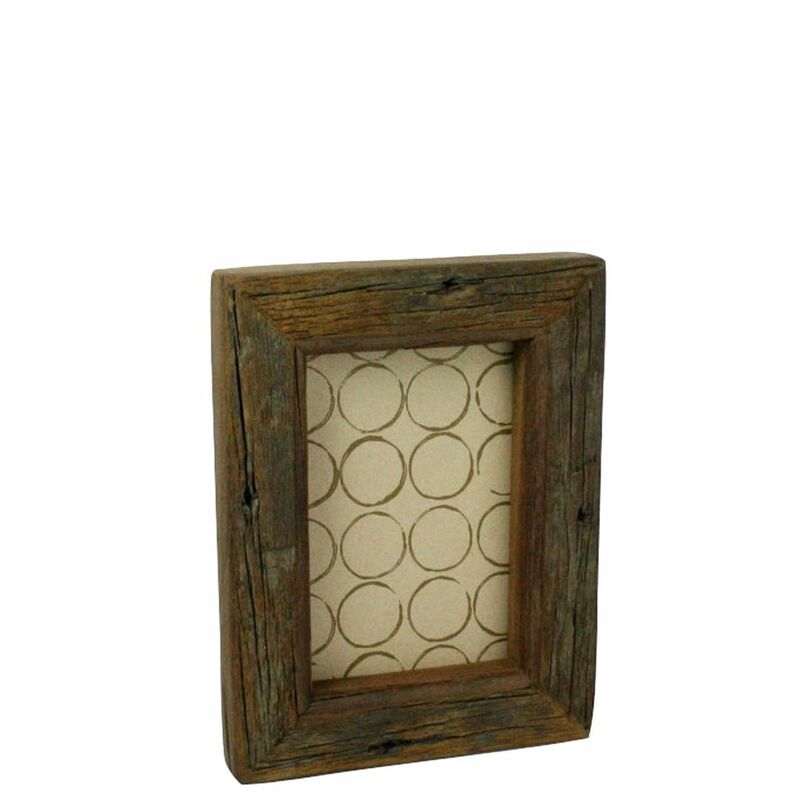 HomArt's 4 x 6 Reclaimed Wood Frames are assembled from salvaged moldings in houses destined for demolition. Perfectly worn they look as if it were carried by the tides straight into your home. 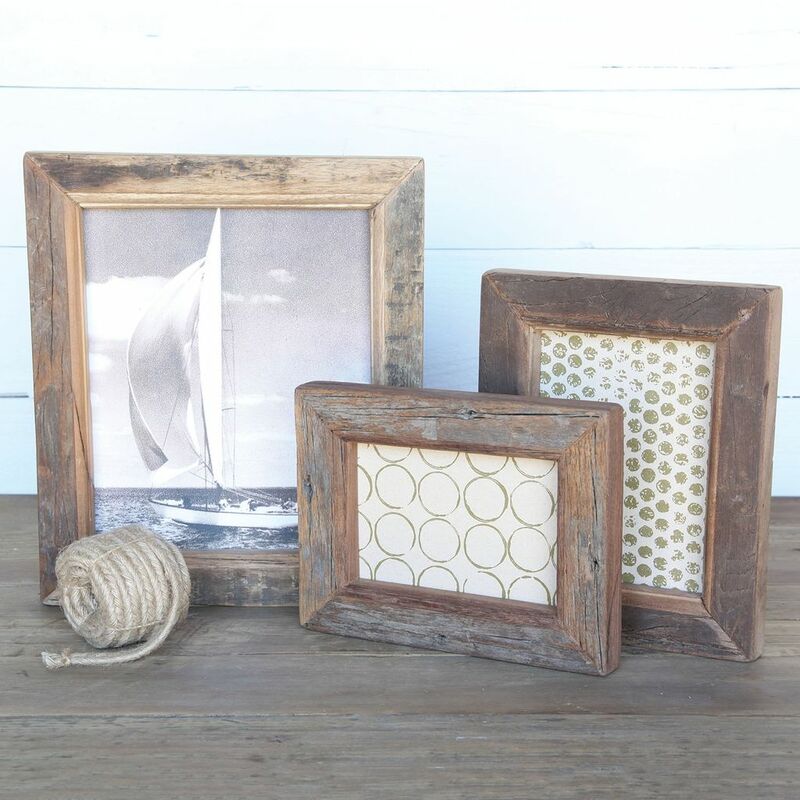 Ready to accent your home with beachside flair. 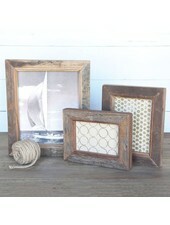 HomArt's 8 x 10 Reclaimed Wood Frames are assembled from salvaged moldings in houses destined for demolition. Perfectly worn they look as if it were carried by the tides straight into your home. Ready to accent your home with beachside flair. 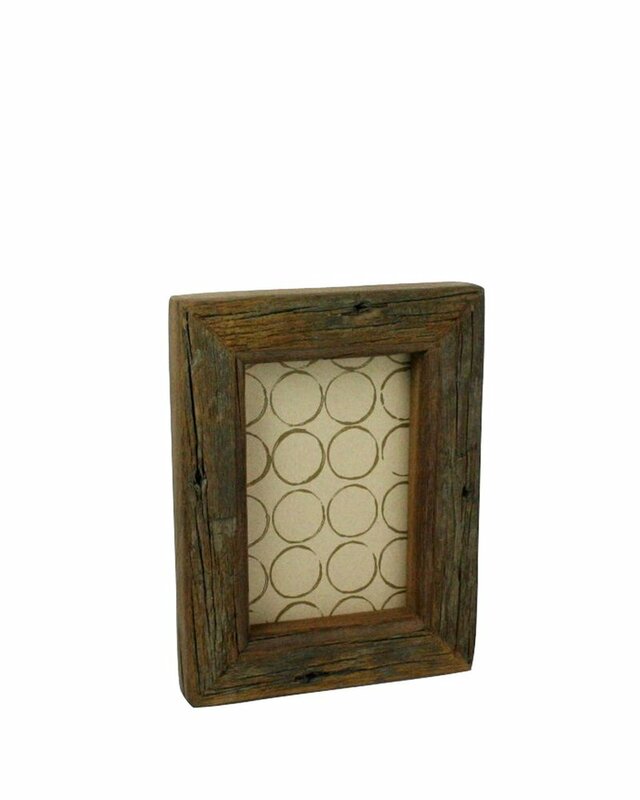 HomArt's 5 x 7 Reclaimed Wood Frames are assembled from salvaged moldings in houses destined for demolition. Perfectly worn they look as if it were carried by the tides straight into your home. 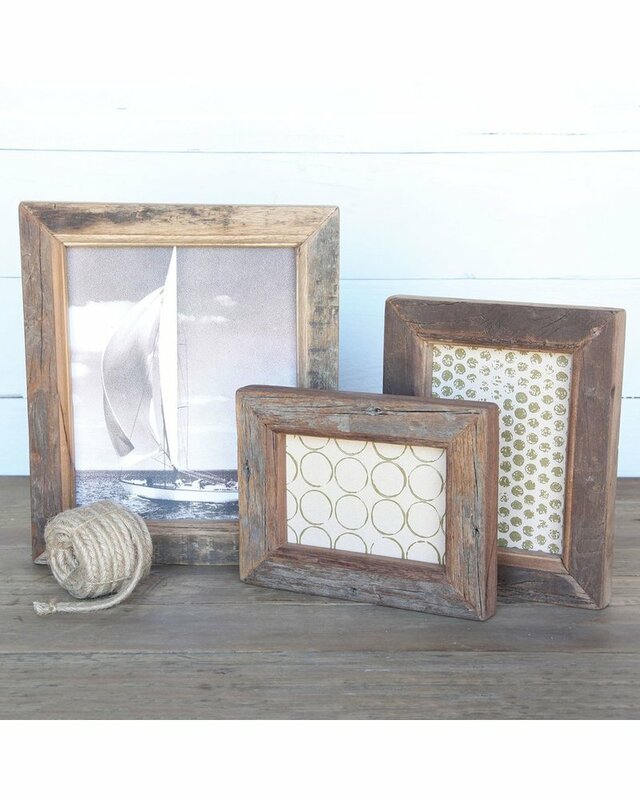 Ready to accent your home with beachside flair.